Summary: Hey, friends! Have you ever considered making a father's day gift card? Follow my tutorial here if you want to try. 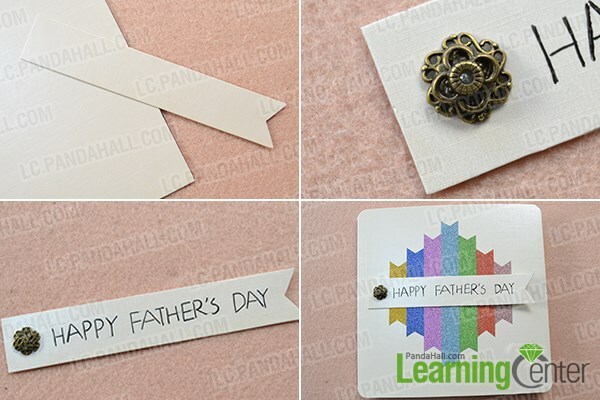 This tutorial is provided for those who decided to make a special father's day gift card. 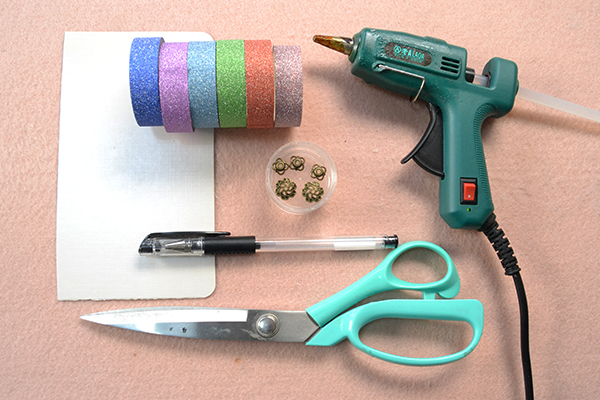 The materials and tools used in this diy project is reaaly simple, so it is highly recommended to make your own gift card for father's day! 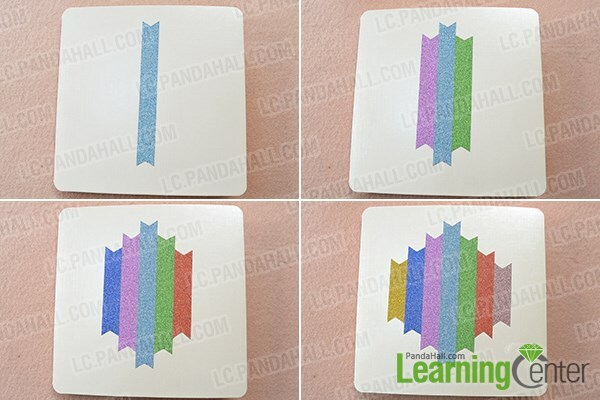 3rd, paste the glitter washi tape pieces on the proper position of the gift card as you like (main is designed as below). 4th, paste the strip on the gift card. Tada! An easy made Father's day gift card is finished! Isn't that cool? Do you want to have a try? 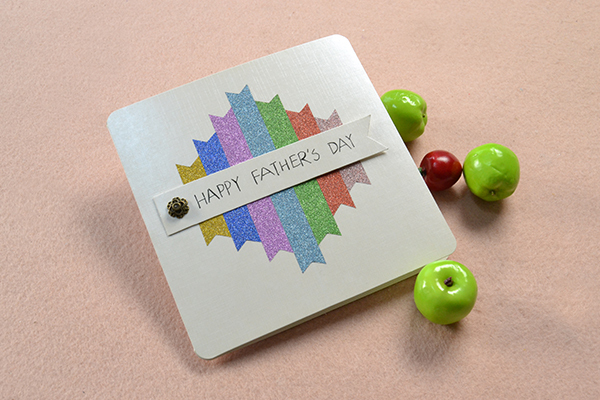 Why not make your own gift card for your dear dad now!